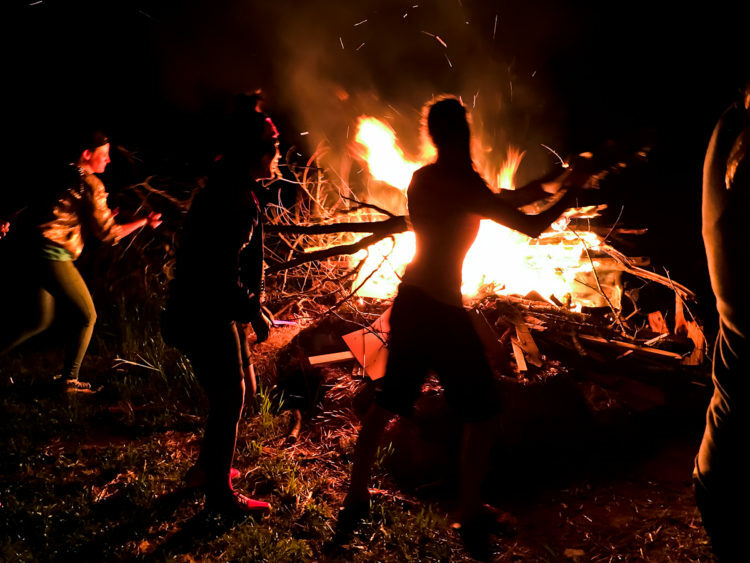 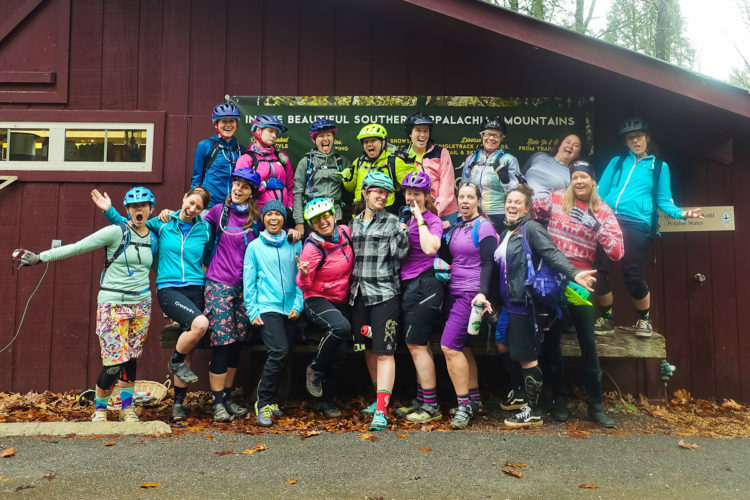 On a cold, rainy weekend in December, Mulberry Gap held a Wild Women's Winter Takeover. 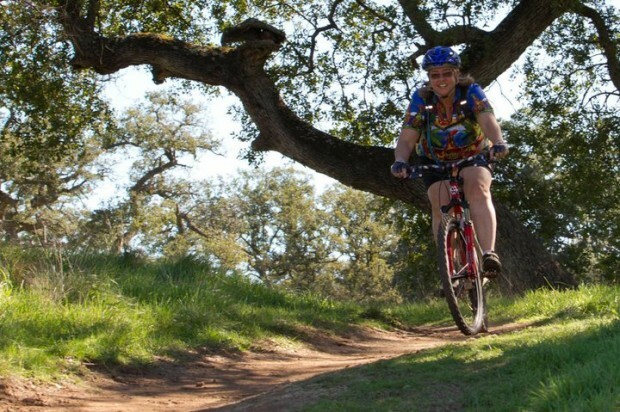 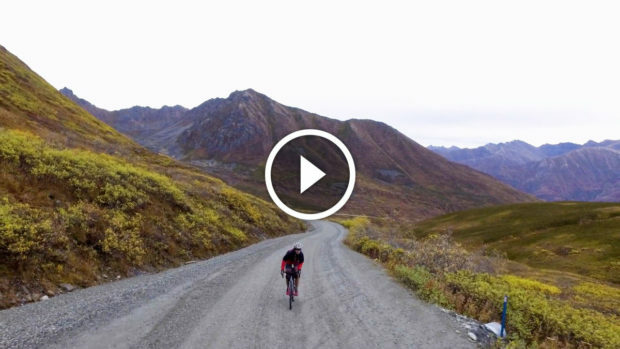 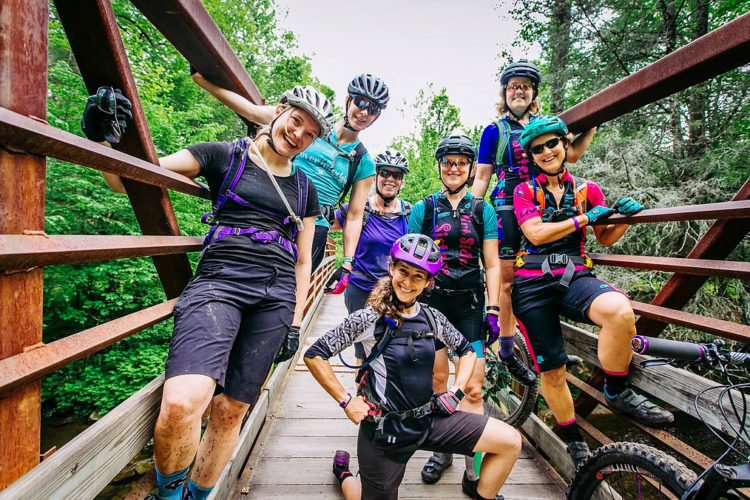 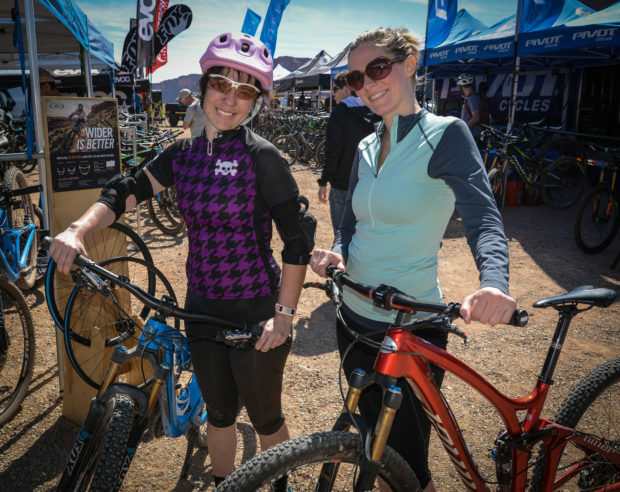 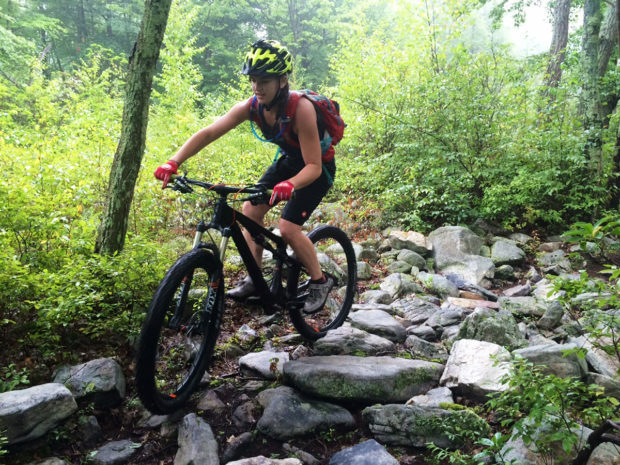 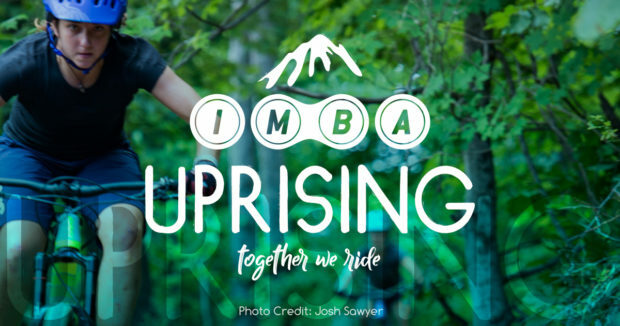 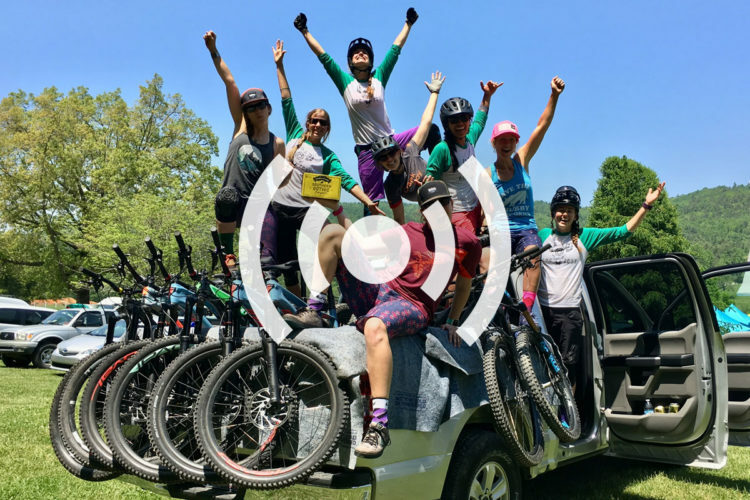 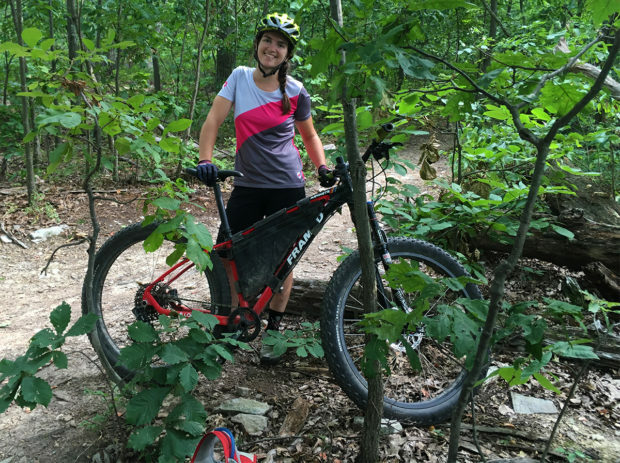 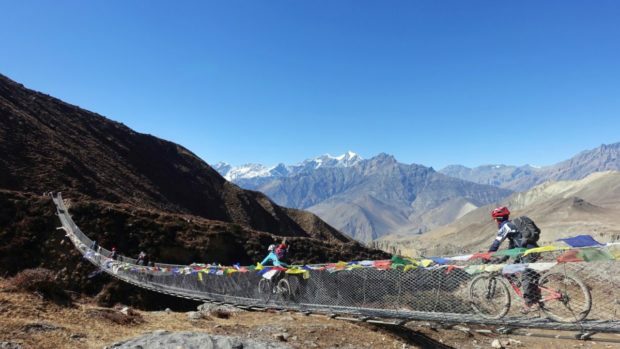 Ideas for encouraging women to start mountain biking, from 8 women of Singletracks. 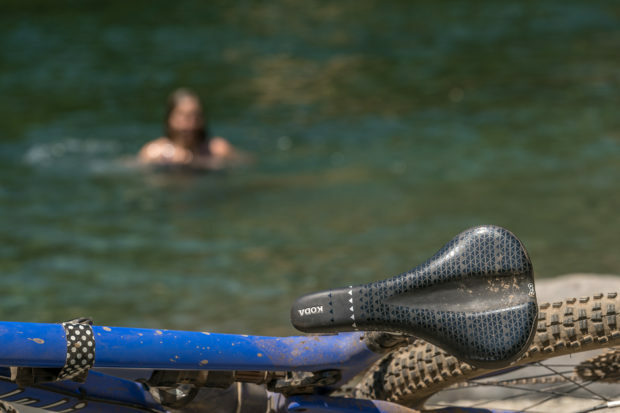 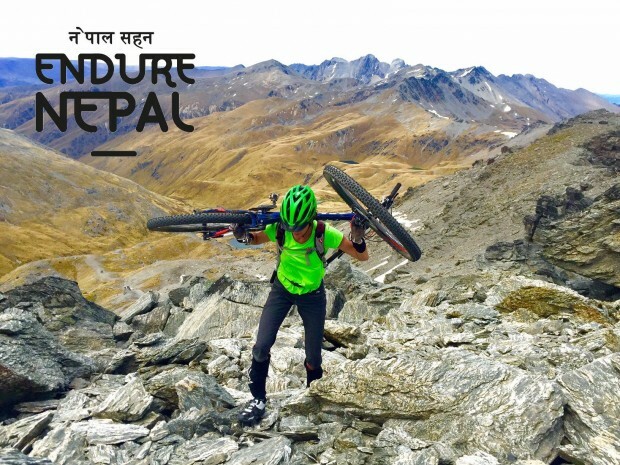 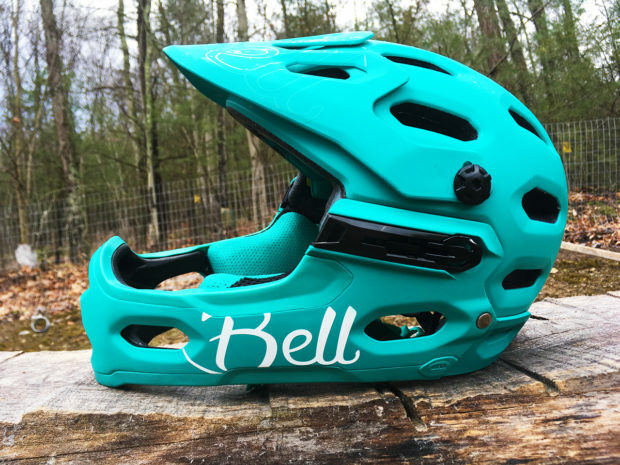 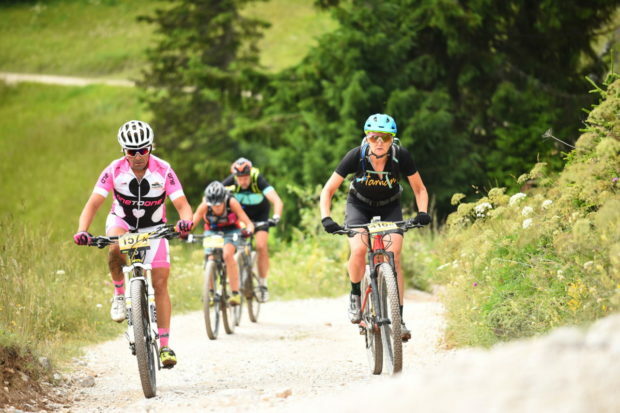 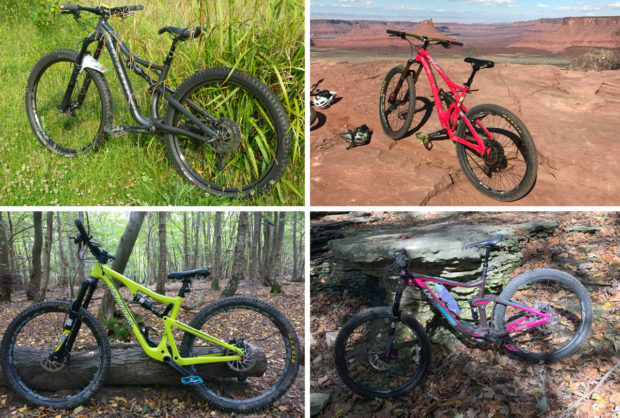 Do Women's Mountain Bikes Offend You? 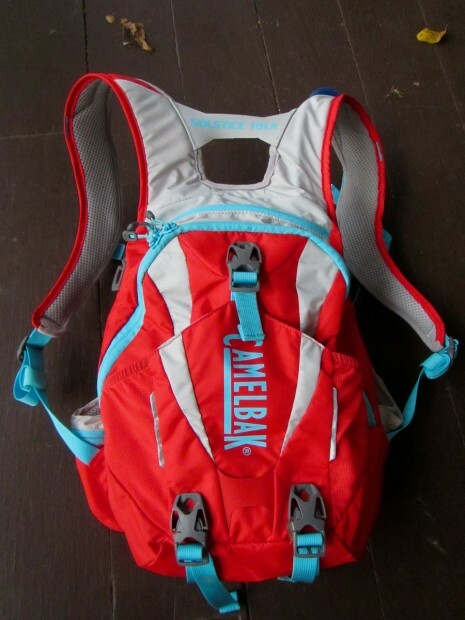 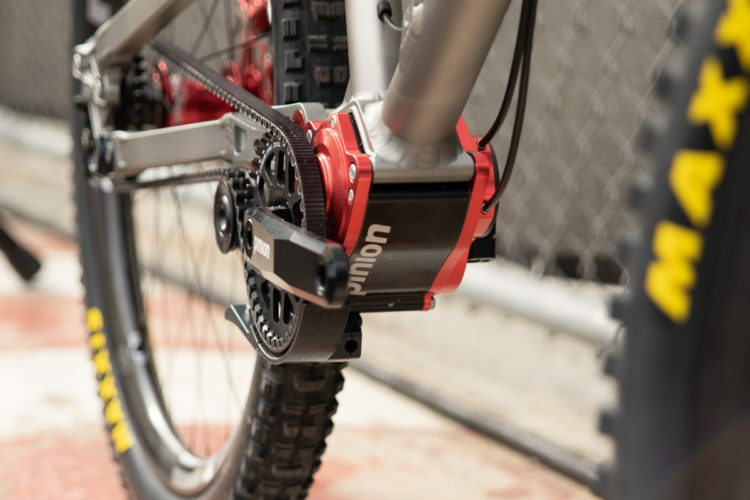 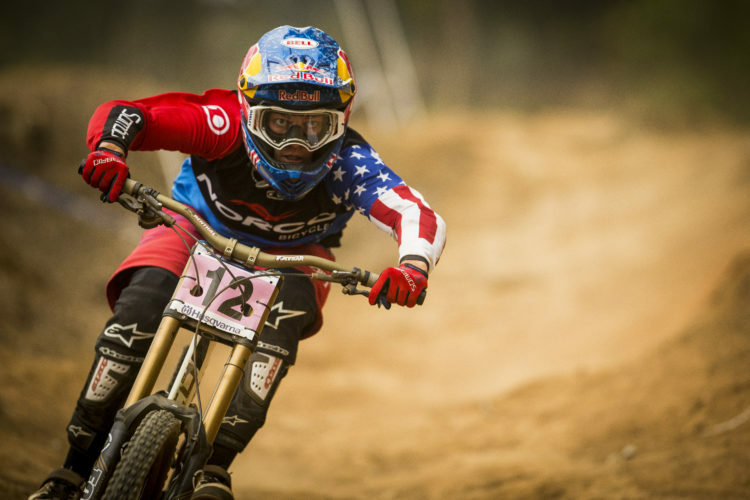 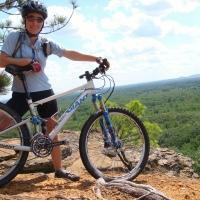 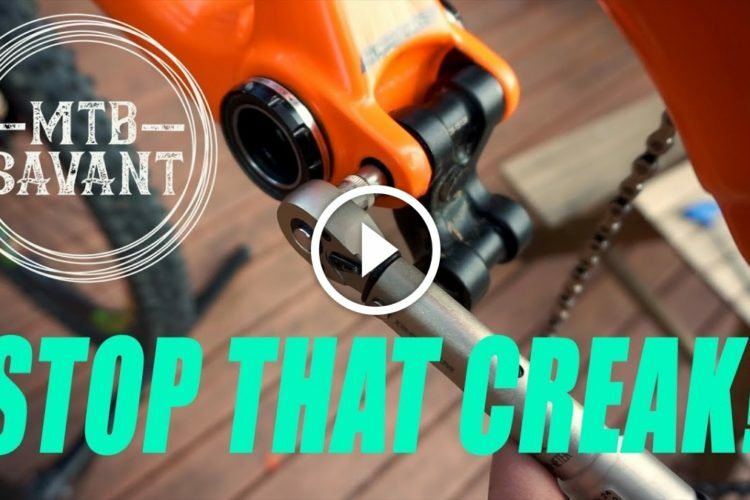 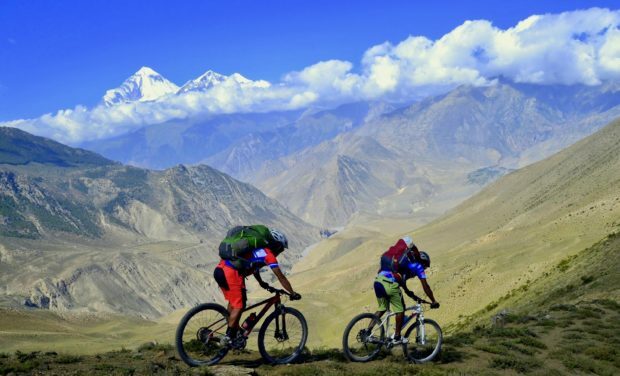 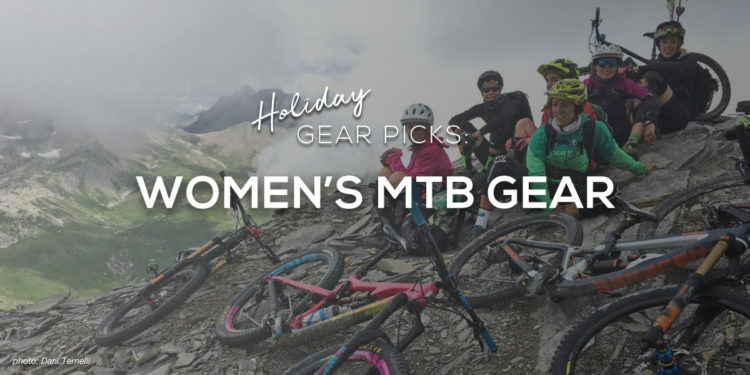 What are your Favorite Women's Mountain Bikes?